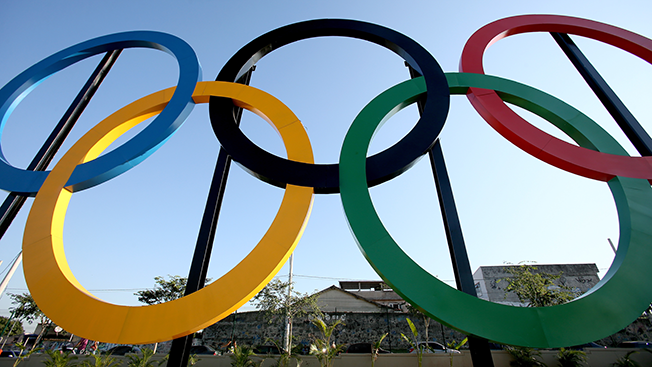 Earlier this year, NBC said ad sales for this summer's Olympic Games in Rio de Janeiro were pacing ahead of London in 2012. Now NBC Sports can put a number on just how far ahead it is from four years ago: four months. NBC said this morning that it has surpassed $1 billion in national advertising sales for the Rio Olympics, four months earlier than the 2012 Games. NBC reached that mark July 25, 2012, just two days prior to the opening ceremonies. This year, NBC reached that mark with 129 days left to go until the Aug. 5 opening ceremonies. The $1 billion figure includes national broadcast, cable and digital sales. Seth Winter, evp, advertising sales, NBC Sports Group, previously stated he expects the Rio Games to be a record setting affair for NBC. "We will break revenue records here, there's no doubt about that," he said and reiterated that belief this morning, "We continue to expect to set the Olympic record for national ad sales." One of the possible reasons for the four-month lead on London: Rio's TV-friendly time zone. The Brazilian metropolis is only one hour ahead of the East Coast, ensuring much of NBC's prime-time coverage will be live. In fact, Winter stated previously this summer's Olympics will feature the most live programming that NBC has ever produced for an Olympics. For the 2012 London Games, which were six hours ahead, NBC nabbed an average of 31 million viewers during its taped-delayed prime-time coverage. More live coverage this summer should only inflate viewership after ESPN saw record viewership for its 2014 World Cup coverage from Brazil. Not including production costs, NBC is paying roughly $1.28 billion for the rights for the Rio Olympics. Including local revenue from affiliates and owned-and-operated stations, NBC brought in $1.3 billion in ad revenue from the London games, a break-even number. NBC made a small profit for the 2014 Sochi Winter Olympics, and surpassing $1 billion with so much time to go should help it reach that goal this year. "Some of the most valuable inventory is gone," said Winter. "There is still some prime-time availability on the network as well as cable-channel inventory."